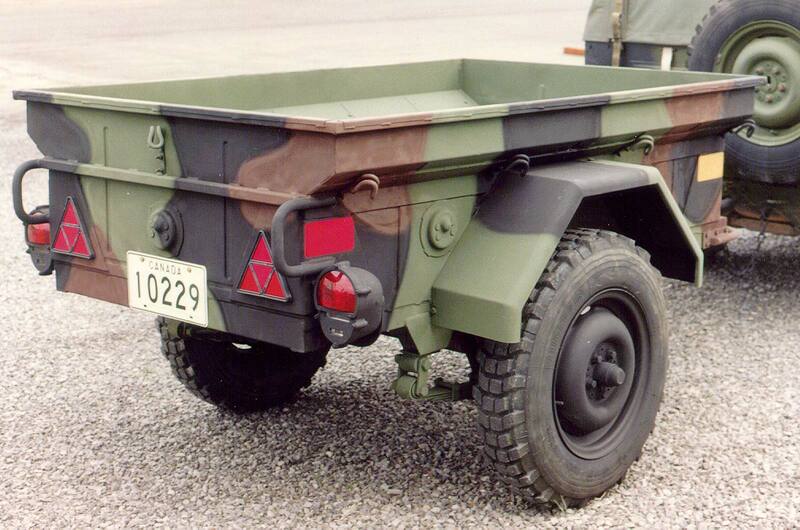 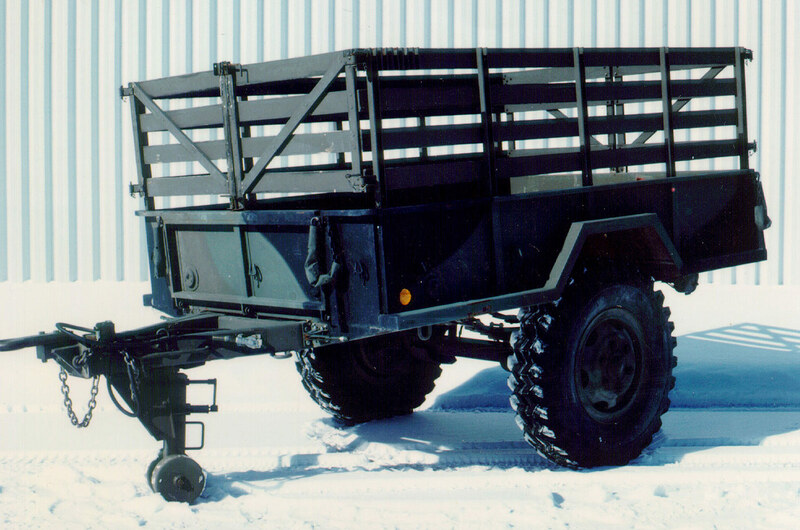 DEW is a leading designer and manufacturer of military trailers. 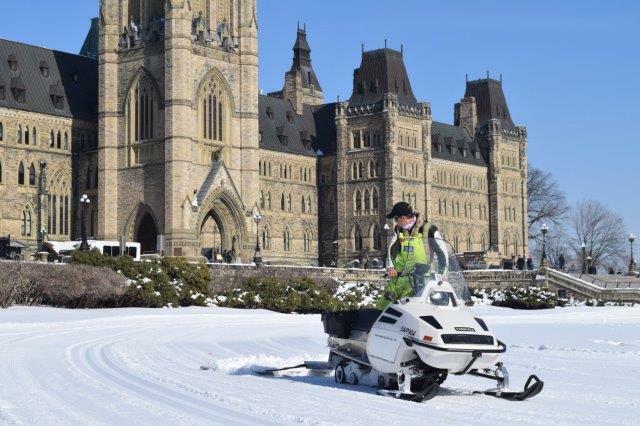 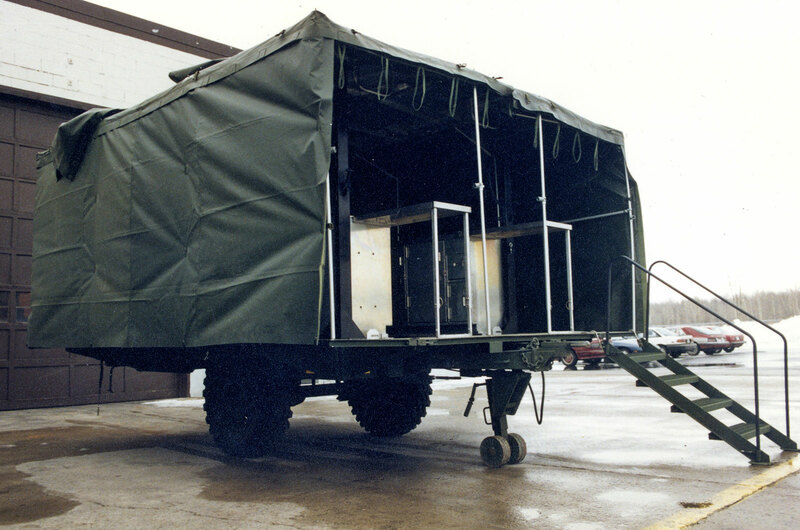 Using the latest and most innovative cutting, welding and finishing technologies, DEW has designed and manufactured thousands of military trailers, from simple two-wheel utility trailers to complex multi-axle wagon-type load handling system (LHS) trailers to fully integrated mobile kitchen trailers. 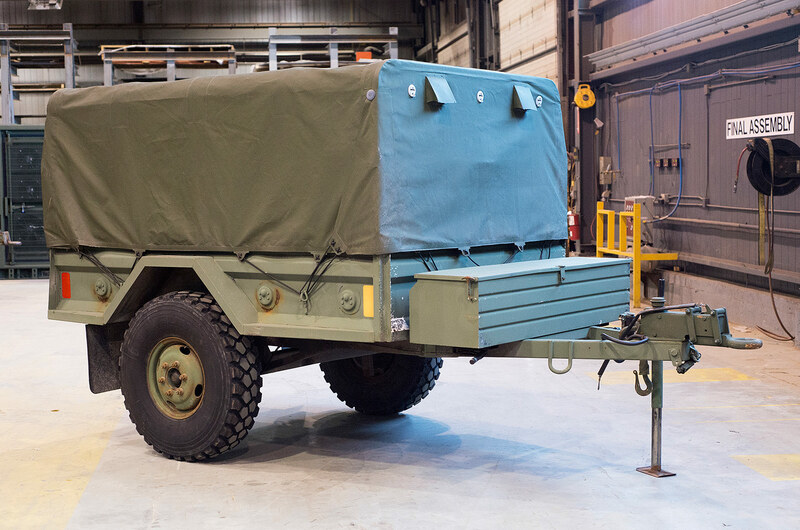 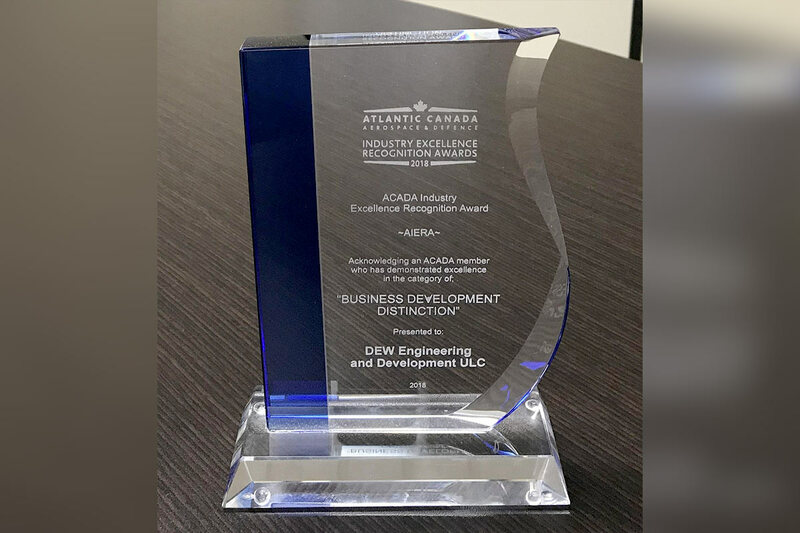 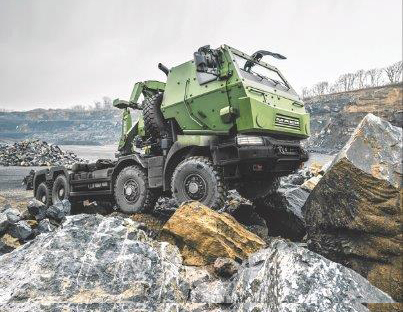 DEW also manufactures trailer sub-systems, such as decontamination equipment, jerry cans, stowage boxes for camouflage nets and other, on-vehicle equipment. 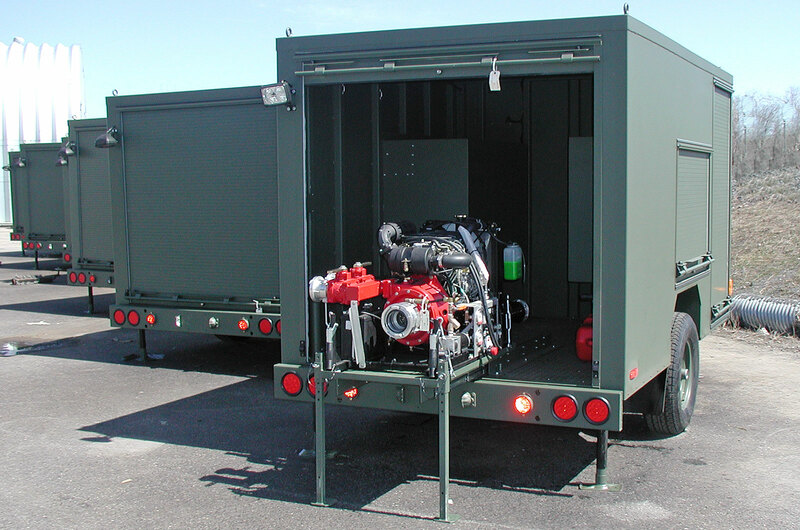 Integrated engineering, prototyping and serial manufacturing capabilities allow DEW to cost effectively create innovative SEV kit solutions. 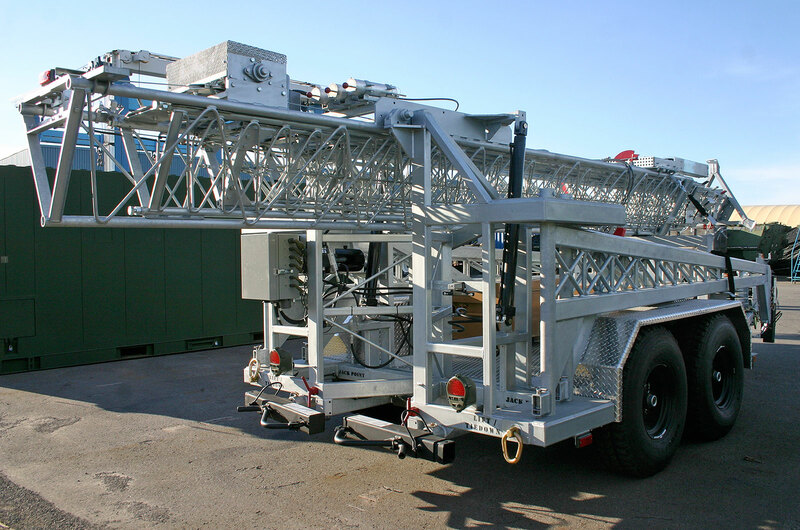 Our trailers include rugged systems that conform to high performance environmental and transportations standards such as MIL-STD-810, and are capable of following their prime mover vehicles under highway driving or cross-country conditions. 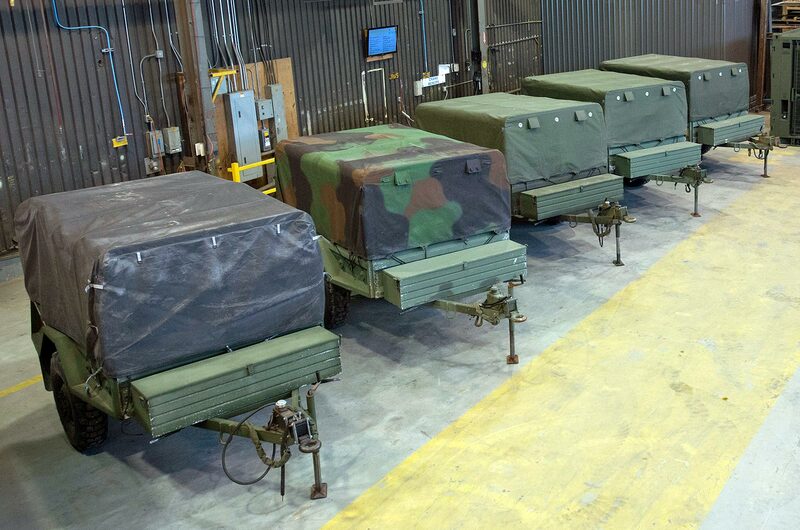 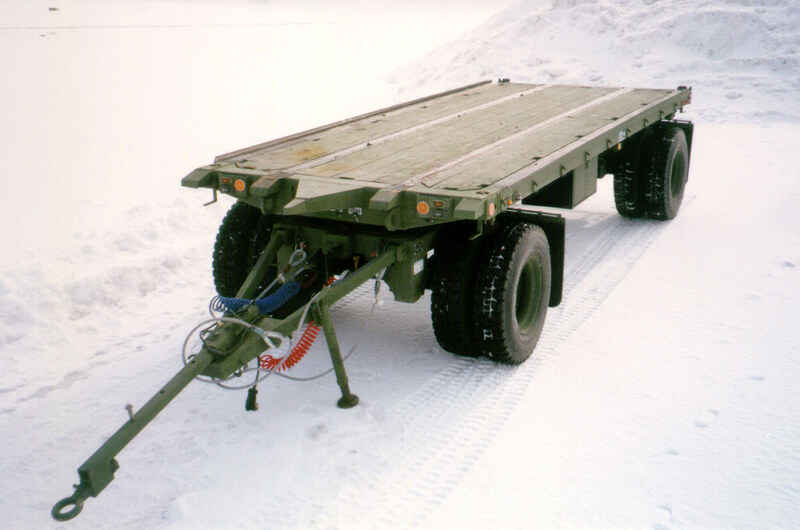 DEW can work with you to modify and customize your military trailer requirements.